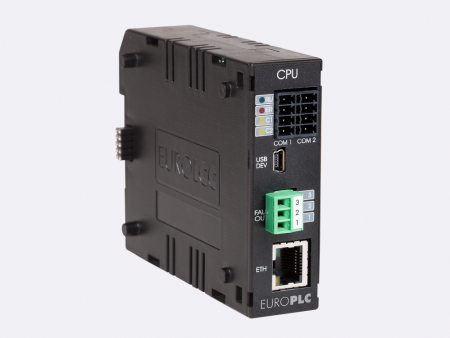 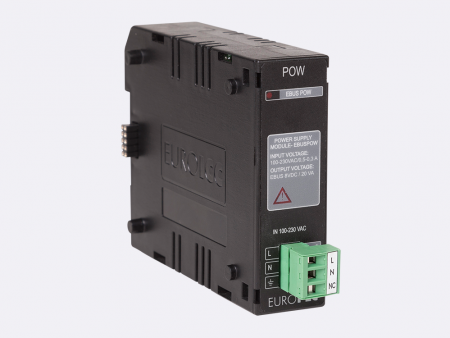 The M series of EUROPLC controllers is a contemporary solution for an integrated automatic control system. 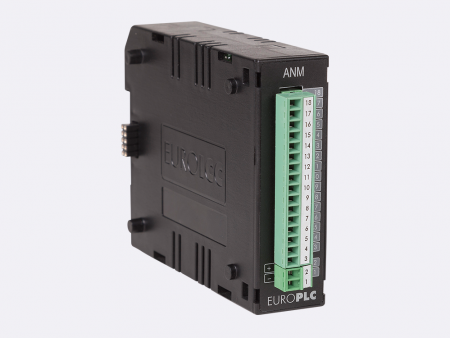 This programmable logic controller is a modular system, which incorporates all types of modules needed to input process and output various types of signals that are necessary for full automation of different industrial systems. The modular concept allows for all models to use the same set of modules, i.e. to form various configurations from the same set of basic elements, ranging from simple control systems with 16 I/O signals to complex 2048 I/Os and from single-spot P/PD/PID regulators to distributed control systems.